We are back with the list of must visit summer destinations from each part of India. Pack your bags and gear up to escape the summer heat. Here are the top destinations from North India. 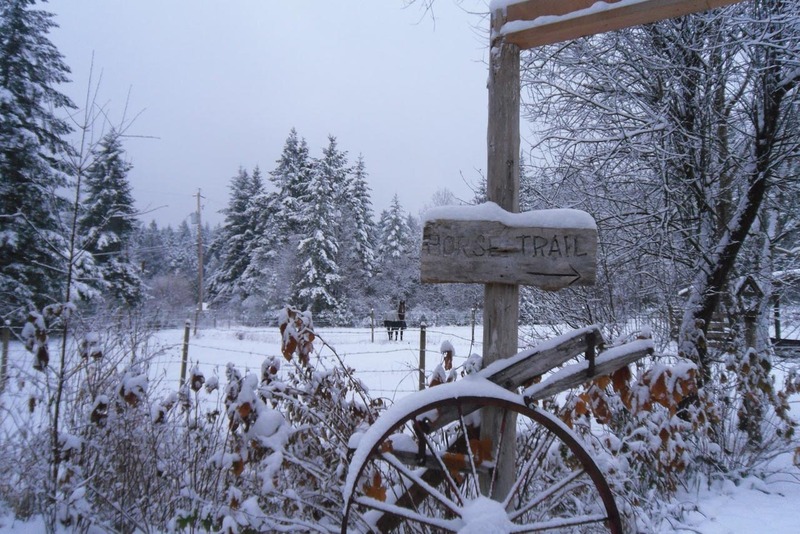 Embark on a nature walk down the “Camel’s Back Road”. Visit Nahata Estate and treat yourself with an exhilarating view of the snow-clad Himalayas. Visit Gun hill, the second highest point of Mussoorie and bathe in the magical waters of Kempty falls. If you are looking for a quiet picnic spot for the family, you can head towards Lake Mist. It has many small waterfalls made by Kempty River flowing through it. Mussoorie is surrounded by beautiful falls like Bhatta, Jharipani and Mossy. Mussoorie is well-connected by road to Delhi and all major cities. Nearest Airport is Dehradun domestic airport which is a two hour drive away from Mussoorie. The closest railway station is Dehradun. From Dehradun you can either book a taxi or avail the frequent bus service. The best time to visit it is mid March to mid November. The splendid snow-clad mountains, breathtaking rich greenery and the beautiful lakes in the land of Shimla greet you to enjoy their timeless beauty. However, Shimla the Queen of Hill stations, holds magic in the air, which is beyond comparison. The land was so impressive to the British officials that they made it their summer capital. 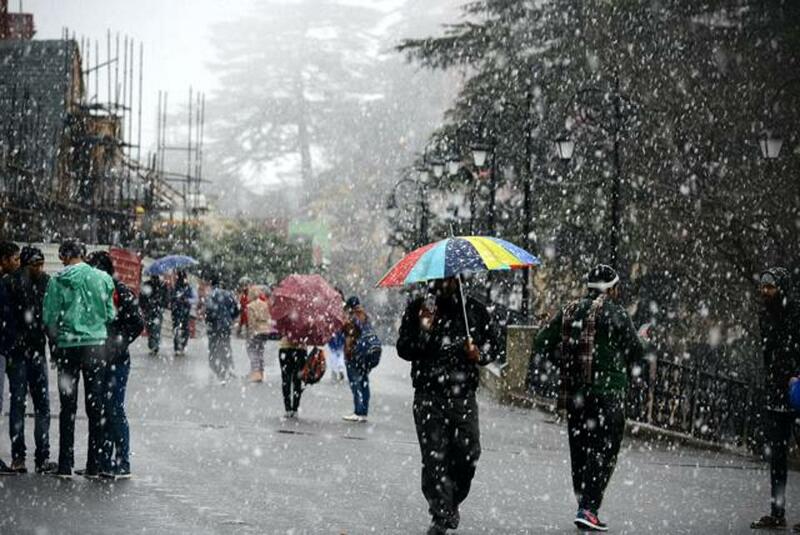 The best feature of Shimla is that you could visit it during any season during a year. Visit the Shimla Ridge, which offers spectacular views of the mountain peaks of the land. Jakhoo Hill which is the highest peak in the entire hill station offers scenic view of the city and snow capped Himalayan Mountains. If you are on a time crunch, you can visit Mall Road which offers a glimpse of Shimla in a nutshell. Get transported back in time on the UNESCO world heritage listed Kalka- Shimla Railway. Get close to nature at Daranghati Sanctuary. Play golf or indulge in horse riding on Naldhera hills. Some of the other attractions in Shimla include Chadwick Falls, The Glen, Scandal Point, Kali Bari Temple, Tattapani hot springs, Himalayan Bird Park, Mashobra and Naldehra Golf Park. All major cities are well-connected by road in Shimla. The nearest big city of Chandigarh is connected to Shimla via National Highway 22 . Shimla Airport is situated at Jubbarhatti, 23 kilometers from the city. The airport has regular flights to Delhi. The Kalka Shimla Railway, a narrow gauge track, is listed in the Guinness Book of Records for the steepest rise in altitude in a distance of 96 km. It gives you a splendid view of the mountain range as well. Kalka, the plains’ rail terminus, has trains with daily departures to major Indian cities. Stay tuned for more exciting summer places in the coming articles. WOW Awesome blog this is really. Everything is so good . very well you described about Indian places. After reading this now i will plan to go. Thank you for your kind words. Yeah, there are very beautiful places that need to be exposed. Certainly, you can planned visit once. Thank you!